The most influential singer of the 20th Century returns with the new live collection 'Standing Room Only'. For those not fortunate enough to see Sinatra in performance, this is the closest fans can get to the greatest entertainer the world has ever seen. 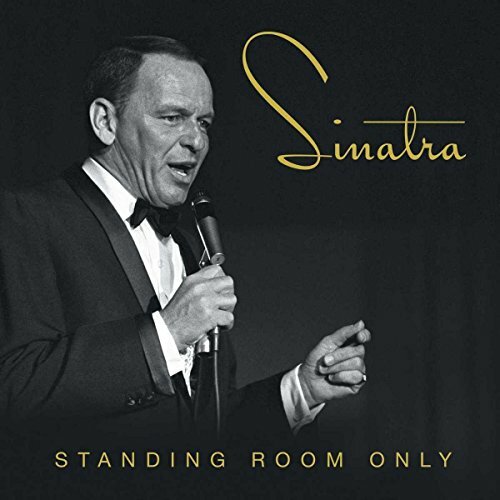 The 3CD package includes Sinatra's rare and previously unreleased performances at The Sands, Las Vegas (Jan 28, 1966) where Frank has a 14 year residency, his show at The Spectrum, Philadelphia (1974) where Frank performed in-front of a 17,000 strong crowd, and his show over a decade later at Reunion Arena, Dallas (1987). If you have any questions about this product by Universal Music Enterprises, contact us by completing and submitting the form below. If you are looking for a specif part number, please include it with your message.